Girls is saying goodbye this weekend, which is why it’s good to know that the pack of self-centered New Yorkers that pledged to always be there for you is going to live up to its promise. 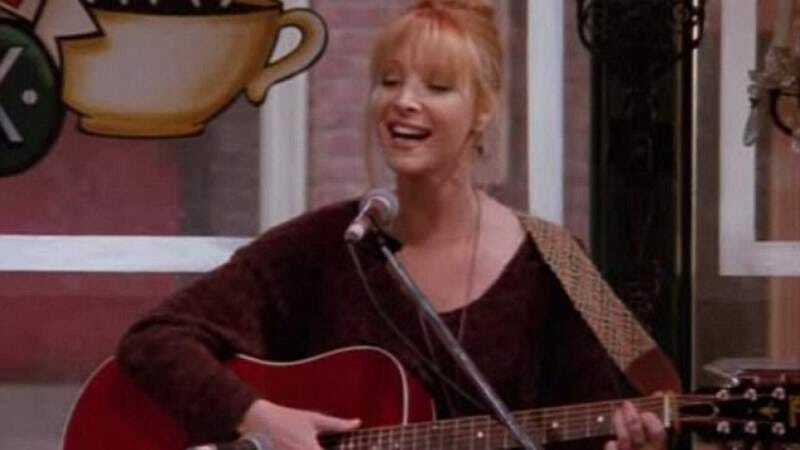 Following up on the Friends pop-up café that let you experience ordering overpriced coffee just like Rachel Green, the Huffington Post reports there’s a Friends musical in the works. Off-Broadway parodists Bob and Tobly McSmith, who previously set teen angst to a beat with 90210! The Musical and Bayside! The Musical, have announced—you guessed it—Friends! The Musical. (The exclamation point looks much more at home in the title of a musical based on a show that had so much screeching, and not from Marcel). The show is set to open this fall, with tickets going on sale in June. Musical numbers will include “How You Doin’, Ladies?,” “The Only Coffee Shop in New York City,” ”We’ll Always Be There For You,” and the meta “The One Where We Make A Million Dollars An Episode.” No word on whether Joey’s portrayal of a singing Freud will make its way into the score.